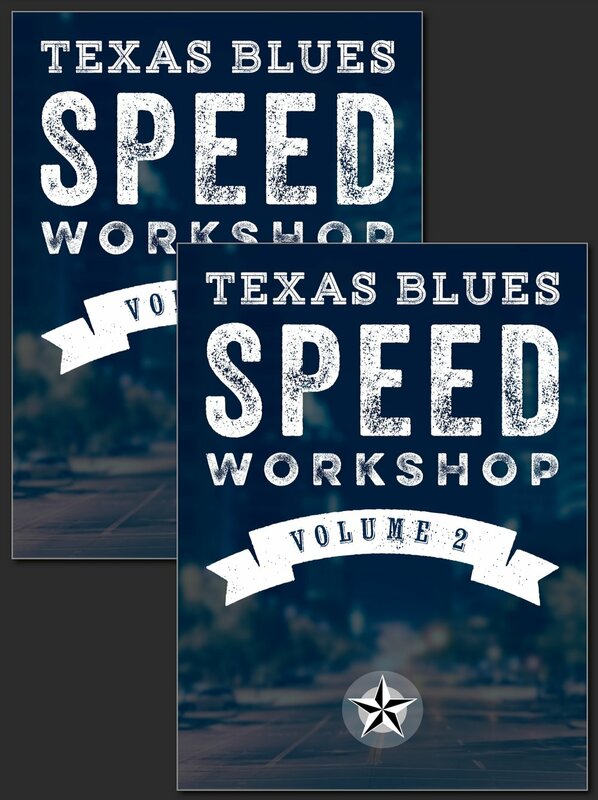 If you're a member of TXBA Locals, or someone who's purchased Texas Blues Speed Workshop, I'm interested in getting a video testimonial from you for use on Texas Blues Alley. There's been a fair amount of feedback via Facebook, Twitter, and email, and that feedback has been exactly what I'd hoped for. 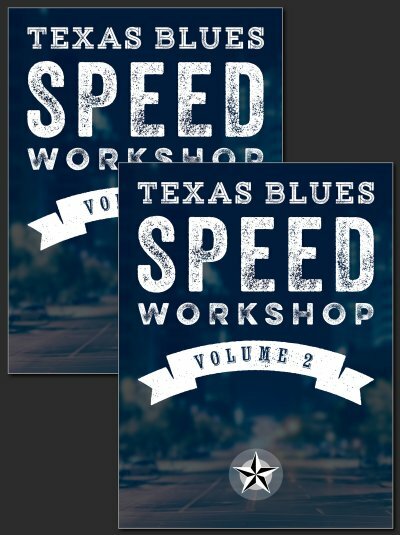 These courses are yielding fast results for those who dedicate themselves to working on them daily. All the work I put into organizing the materials is paying off, and more than a few people have commented on this aspect of the courses. So I'd like to capture that feedback in video form and use it on TXBA. If you're so inclined, here's a basic guide for what I'm looking for. Most of you will be shooting videos with your phone or webcam. If you're going to do this, here's a few guidelines. Make sure there's plenty of light in front of you, and not much behind you. Don't shoot with a bright window or light behind you. Good looking video requires more light than you think - especially when indoors. Try not to shoot in a room that has a lot of hard walls (makes it sound a bit echo-y). Here's what I'm looking for, in a few minutes or less. What motivated you to start using these courses? What was your impression as you learned about how the courses were structured? How quickly did you notice a change in your technique and "feel" for the guitar? What would you say to someone who's considering these courses? The easiest way to send me the video is to upload it to YouTube, leave it as "Unlisted" (unless you want it to be public on your channel). Then send me an email with the link to the video using the Contact Form. I can't promise that I'll use every bit of feedback, but the more direct and useful your feedback is, the easier it will be for me to use it.